For quantity enter the estimated number of total lines in your logbook. i.e. 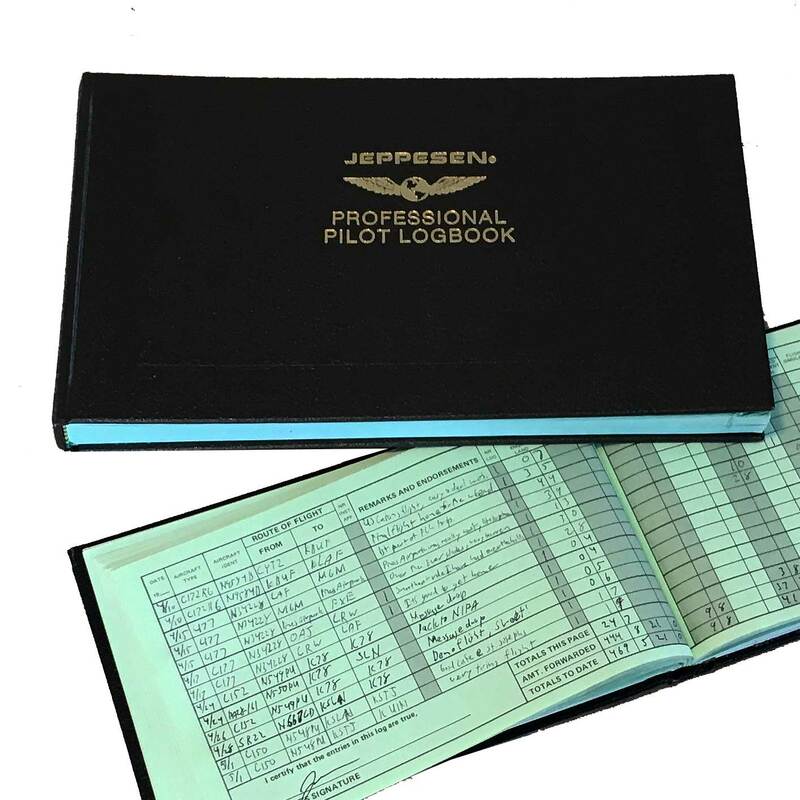 a 99 page Jeppesen Professional Pilot logbook with 14 lines per page would be 1,386 lines (99 x 14). A fixed transcription fee of $55.00 will be added to the order.